Spell out your adidas pride. This t-shirt pays tribute to the year it all began with a bold graphic on the front. 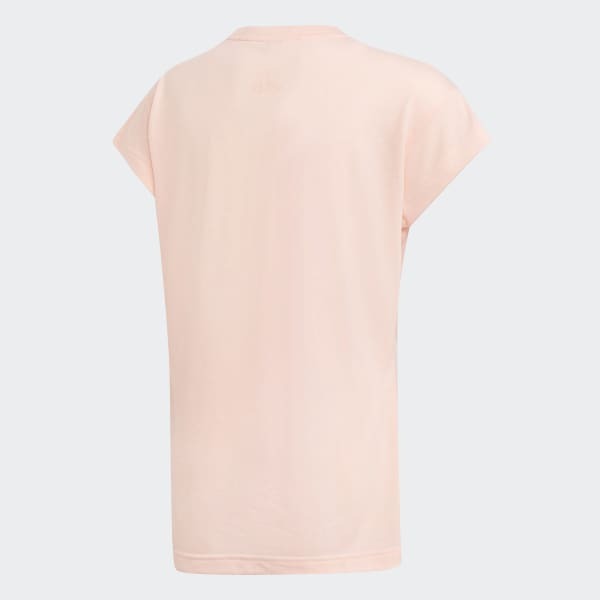 The tee is made of smooth jersey fabric and is cut for a comfortable, loose fit.